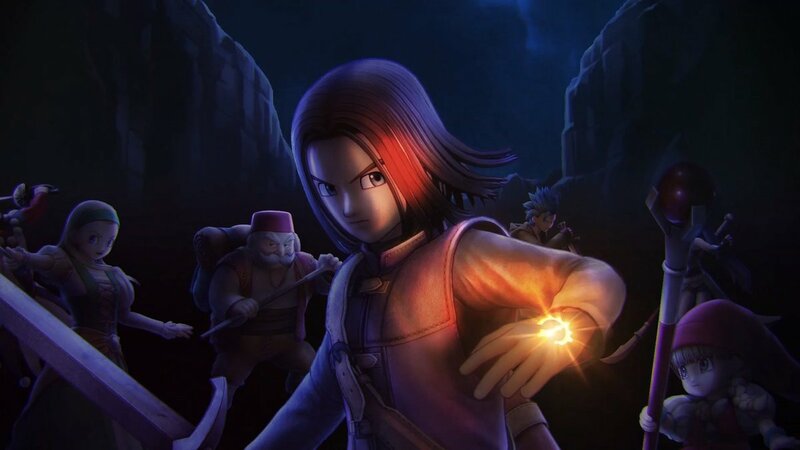 Dragon Quest XI fans have a number of release options to look forward to when the game heads Westward this Fall. During Square Enix’s E3 presentation, the company announced two special editions due out on September 4. Dragon Quest XI: Echoes of an Elusive Age is due out for PlayStation 4 and Steam via PC on September 4. Posted in Dragon Quest XI, E3 2018. Pre-ordered before S-E runs out of stock but undecided to keep it, like many waiting for a KH 3 CE, probably later at Sony’s E3 we may get an update or we’ll have to wait until TGS 2018. 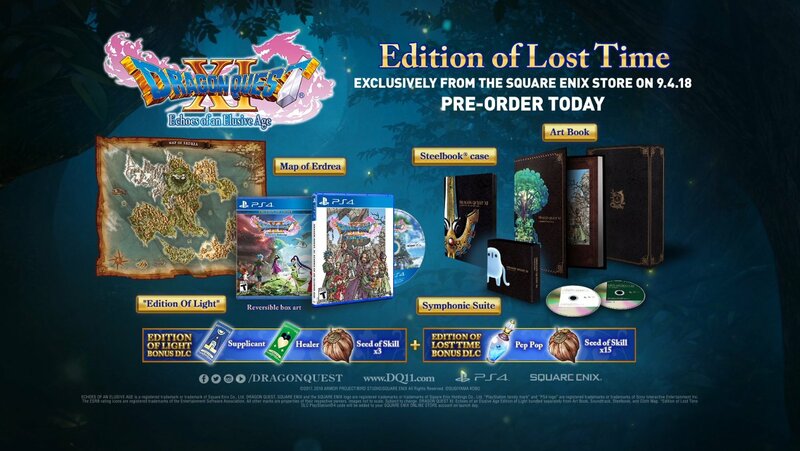 Please let the normal edition have the normal DQ art style cover, I don’t like those more realistic looking box art. After FF15 I will never spend 100 on a game a again. All I really need is the game.